Researchers have found that microbes in a baby’s digestive tract may also be involved. The family risk for asthma — typically passed from mothers to babies — may not be a result of genetics alone. Researchers have found that microbes in a baby’s digestive tract may also be involved. 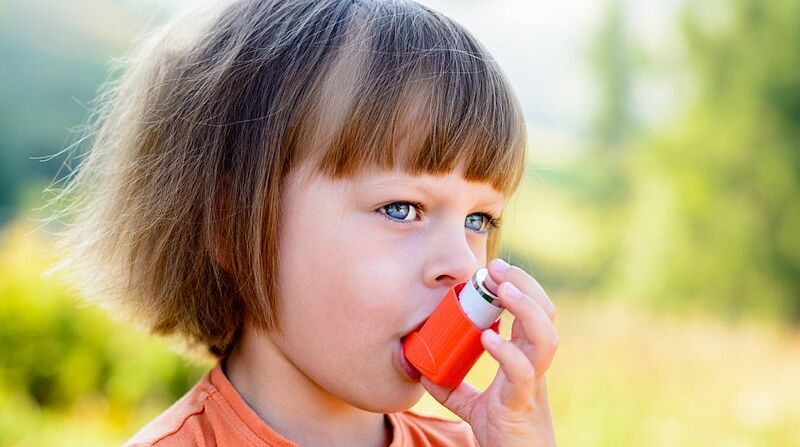 The finding, published in the European Respiratory Journal, suggests that modifying the infant gut microbiome — the community of microorganisms or bacteria that live in the digestive tracts — could reduce their risk of developing asthma. In the study, the researchers found that baby boys born to pregnant mothers with asthma — who are typically at the highest risk for developing asthma in early childhood — were also one-third as likely to have a gut microbiome with specific characteristics at three to four months of age. “We saw a significant reduction in the family of microbes called Lactobacillus in Caucasian baby boys born to pregnant women who had asthma, and this was especially evident if the asthmatic mother had allergies or was overweight,” said senior author of the study Anita Kozyrskyj from University of Alberta in Canada. These findings provide the first evidence that maternal asthma during pregnancy may be associated with changes in an infant’s gut microbes, Kozyrskyj said. “Our discovery, with more research, could eventually lead to a preventative approach involving modifying the gut microbiome in infants to reduce the risk,” she explained. The research involved over 1,000 mothers and their infants. The study also found that maternal asthma had an impact on the gut bacterial profile of baby girls, but in a different way. “Baby girls were more likely to have higher amounts of bacteria in the Bacteroidaceae family, which are important for maintaining the mucus barrier that protects gut cells from damage by harmful substances,” said Kozyrskyj. “We speculate that this may protect baby girls from developing asthma in early life. On the other hand, changes to bacterial composition specific to baby girls may increase their risk for developing asthma during puberty, when the gender switch in asthma occurs,” she added.